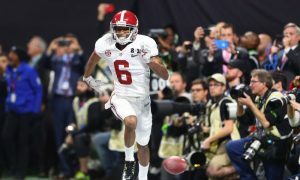 With the date and time already in place, the University of Alabama received the network that will air its annual spring game. 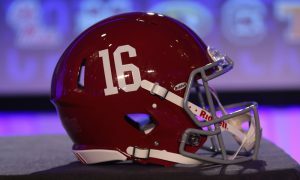 News came Monday via press release from ESPN’s public relations department as ESPN 2 will be the cable provider to run the Crimson Tide’s A-Day Game. 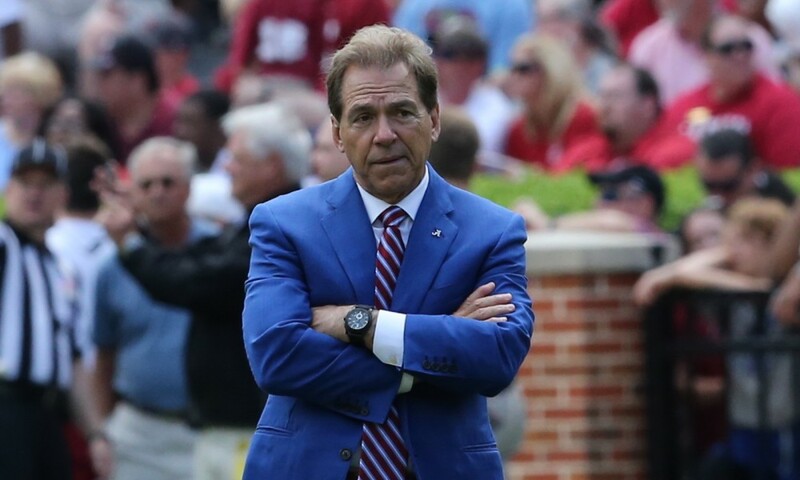 This will be the 13th spring game of the Nick Saban era and sixth one following a Southeastern Conference championship since 2009. 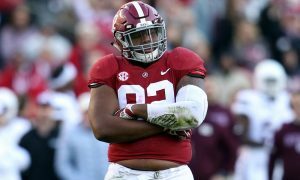 Alabama has to replace a lot of offensive players, including Jonah Williams (OT), Ross Pierschbacher (Center), Lester Cotton (OL), Damien Harris (RB), Josh Jacobs (RB), Irv Smith Jr. (TE) and Hale Hentges (TE) among others. 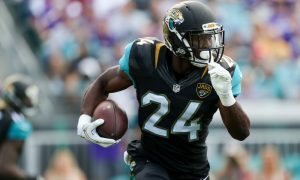 Defensively, it loses Mack Wilson (LB), Isaiah Buggs (DE), Quinnen Williams (DL), Christian Miller (OLB), Jamey Mosley (OLB), Saivion Smith (CB) and Deionte Thompson (FS). 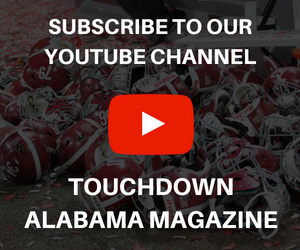 Despite the players departing for the National Football League, Tua Tagovailoa returns for his junior season at quarterback and his cast of receivers are back as well. Running backs Najee Harris and Brian Robinson Jr., both are to ready rumble and a reshuffled offensive line should do the Tide some good. 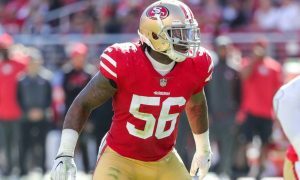 The duo of Dylan Moses and Ale Kaho at linebacker is expected to be tenacious. 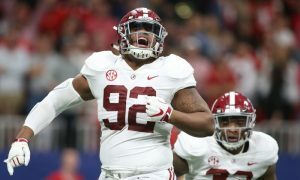 Raekwon Davis gets another opportunity to show he deserves to be a top-five draft pick and if the trio of Terrell Lewis, Anfernee Jennings and Christopher Allen can remain healthy, the Tide will get back to the College Football Playoff. When it comes to the secondary, Patrick Surtain II, Trevon Diggs, Shyheim Carter and Xavier McKinney will all have a leadership role. Twelve institutions in the SEC will have their spring games aired on ESPNU or SEC Network, while Florida’s game will be on SEC Network Alternate. 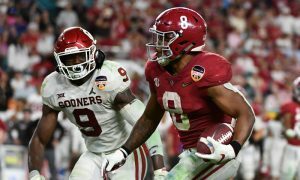 Alabama’s game is still set for Saturday, April 13 at 1:00 pm CT.